Build a small and simple home, cabin, cottage, barn, stable, garage, shed or backyard project with the help of these blueprints, manufactured buildings, do-it-yourself project plans, construction products, tools and good advice. Just click on a photo or link below to read more about hundreds of great designs. 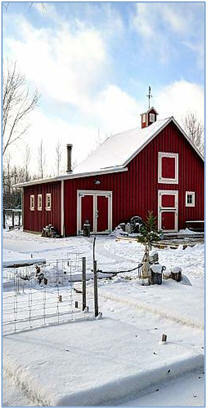 Small Barns Are you planning to build a barn in your backyard? 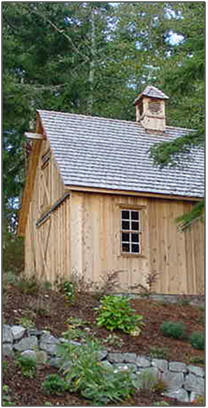 These little barns and barn-style sheds are small enough to be good do-it-yourself projects. 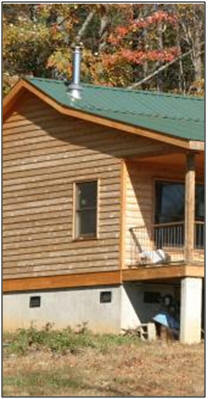 Many of the blueprints come with complete material lists and step-by-step building instructions. 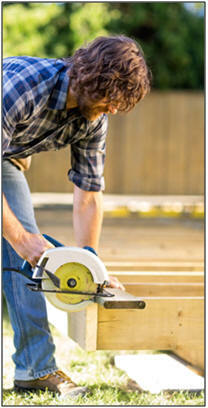 Or, select an easy-to-assemble building kit. 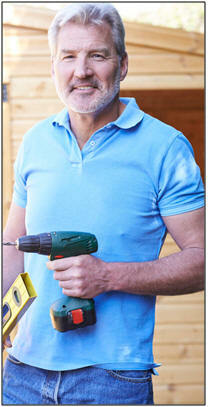 Barn Building Help Do you need help with your new barn? Here's where you'll find prefabricated barn doors, cupolas, weathervanes, door rollers, hangers, hinges, handles and forged hardware, metal siding and roofing and carriage house style overhead garage doors. Horse Barns If you have horses you have a lot of decisions to make about keeping them sheltered. Do you need a big multi-stall barn, an open "mare motel," a little one or two stall stable or a simple loafing shed or run in? 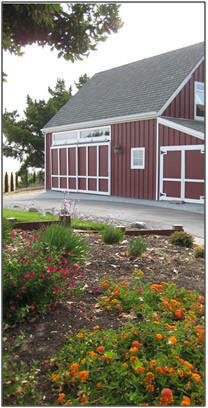 Should you plan on an elegant timber frame barn or an economical steel or post frame building? 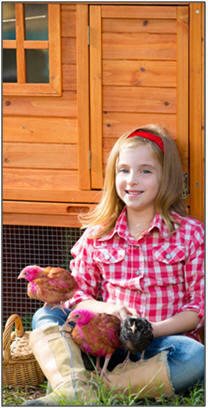 Will you keep hay and feed in a loft or in a separate shelter? 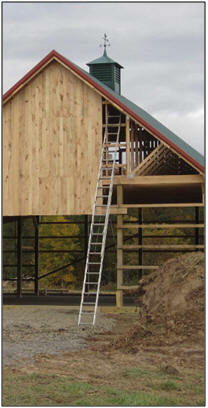 No matter what, you'll find your solutions, and dozens of great equine building designs right here. 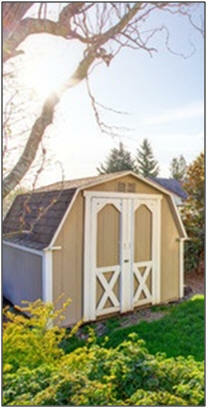 100+ Instant Download Building Plans: Garages; Barns; Sheds; Workshops Get started on your new shed, cabana, barn, garage, car barn, hobby shop, carriage house, workshop, or backyard studio right now. With one order for just $29.00 you can download professional construction blueprints for over one hundred different designs, layouts and sizes. 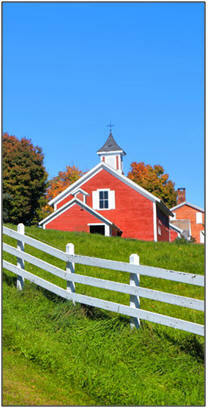 Country Homes and Farmhouses Build the perfect home in the country. You'll find farmhouse blueprints, country home plans, farm cottage designs and kits, barn houses, traditional home plans and helpful building resources. 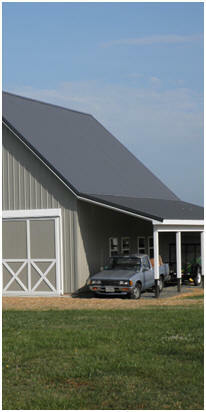 Carport Building Kits Shelter your cars, trucks, tractors and boats under a simple, economical carport. 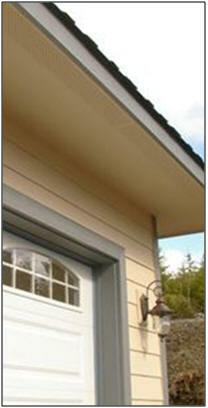 Order your easy-to-assemble, do-it-yourself carport building kit.